Taiwan relies on Apple business a whole lot. And vice versa. Three iPhone component manufactures experienced an unexpected — and unwanted — disruption this week, when a major power outage in Taiwan temporarily brought production to a halt. 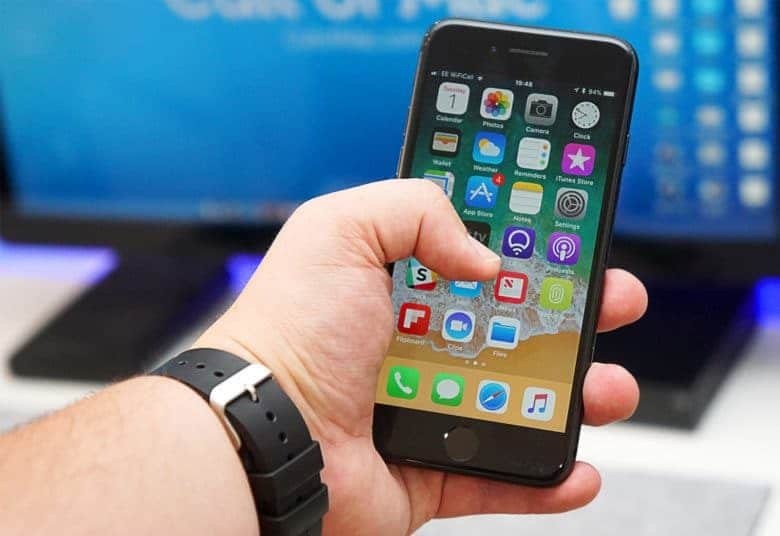 Advanced Semiconductor Engineering, PowerTech Technology and ChipMOS Technologies are all chip assemblers and testers, which make a variety of components for Apple — including the iPhone’s Wi-Fi, baseband, fingerprint chips, and more. While the power outage only continued for a relatively brief period of time on Tuesday, you can get an idea of the production volume churned out at the various factories from ASE’s statement earlier today. “The impact on output from the blackout is estimated to be between $500,000 and $800,000 and the company is still assessing the total loss from this incident,” said a spokesperson for ASE. Around 6.68 million Taiwanese homes were left without power at various points during the outage, while the government-run Taiwan Power scrambled to fix the problem. This is the most serious blackout Taiwan has experienced since it was rocked by a major earthquake in 1999. Other Apple manufacturers in the area — including chipmaker TSMC, casing manufacturer Catcher Technology, lens maker Largan Precision, and Micron — say that they were unaffected by the disruption. Apple is a major source of business in Taiwan. Excitement over the iPhone 8, and Apple’s better-than-expected iPad sales, have driven a number of Apple suppliers in Taiwan to experience massive growth in the last financial quarter. Taken in their entirety, the strong financial performance of Apple’s suppliers was enough to increase Taiwan’s overall export review to the United States in July by a massive 12.5 percent year-on-year in U.S. dollars.